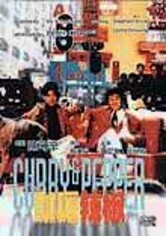 Undercover cop Leung Foon (Nick Cheung) is having trouble taking down the illegal trading operation headed by crime boss Ferrari (Wong Jing). 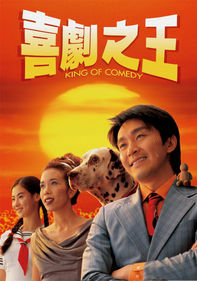 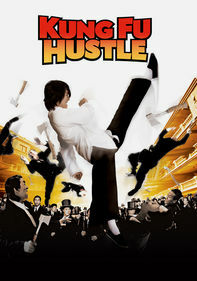 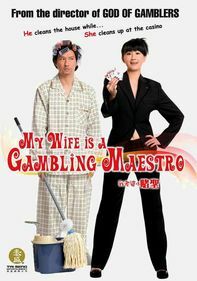 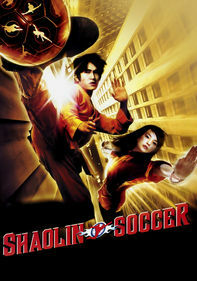 So to accomplish his mission, he asks for help from the renowned Master Wong (Stephen Chow), an expert in gambling tricks. 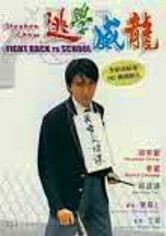 Although the "Tricky Master" is opposed to getting involved, Foon convinces him to help bring down the swindler in a zany comedy that spoofs Enter the Dragon and The Matrix.